We priyamina audio visuals are authorized dealer for ahuja radios. Ahuja Radios has always been the pioneer in the field of Public Address Systems in India and has invariably been at the forefront in leading the PA industry through changing times. Owing to this pro-active approach Ahuja today has become the preferred option for applications like announcements at public places, sound reinforcement at auditoriums / conference halls, seamless counter communication, crowd control etc. Installations of Ahuja products at prestigious locations like Formula 1 Race Track at G. Noida, Delhi Metro Stations, Educational Institutions of repute like IIT’s / IIM’s, numerous Malls / Large Format Retail Outlets and various Government Establishments across the country are apt testimonials of that. 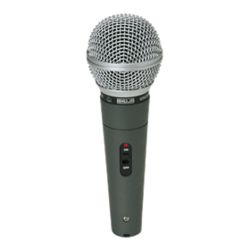 We provide our clients a wide range of Ahuja public address systems, which is offered with and without built-in audio systems which is renowned across the nation for its sound quality and other quality features. 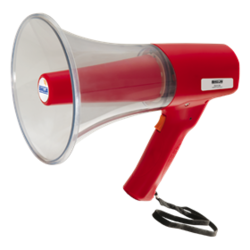 Our range of public address systems is easy to install and widely used in public gatherings, fairs & exhibitions and schools & colleges. 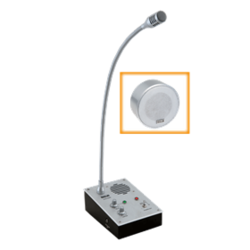 The Ahuja CM - 4000 conference system provides the much required sound reinforcement at meetings while eliminating problems of poor intelligibility and acoustic feedback. the conference systems is ideal for use in a variety of applications in Boardrooms, Large Conference Halls as well as open conferencing in Convention Centres. Three Mic inputs and one Aux input for various user applications. 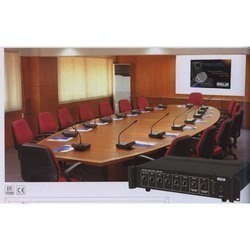 Conference System can be installed in a bus bar arrangement by using junction Boxes CB-45. 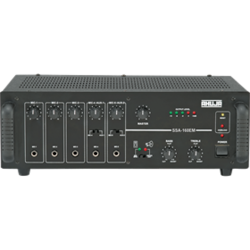 Dual Channel Power Amplifier · Two Zone PA Amplifiers · DJ and PA Amplifiers · High Power PA Amplifiers · Installation PA Amplifiers · Medium Power PA Amplifiers · Low Power PA Amplifiers · Mobile PA Amplifiers · PAAmplifier with Built-in Digital Player. Amplifiers . High Power PA Amplifiers. 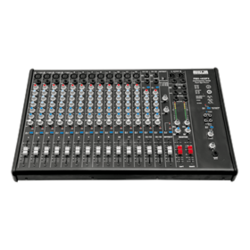 PA Audio Mixing Consoles · PA Audio Echo Mixers · PA Audio Mixers · PA Effect Processor · PA Audio Splitter Mixers . PA Audio Echo Mixers. 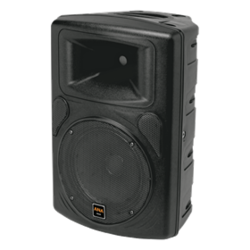 Special Purpose Speakers · PA Speaker Systems · PA Subwoofer Systems Speakers . PA Speaker Systems . PA Horn Speakers · PA Music Horn · PA Column Speakers · PA Ceiling Speakers · PA Wall Speakers. AHUJA introduces CCS-2300, a two-way counter communication system, exclusively designed for easy and effective conversation across counters with transparent security barriers. It consists of an attendant unit, a customer unit and a power supply unit, which are easy to install and simple to connect through dedicated cables as supplied with the system. Unique design, pleasing aesthetics & rugged construction. 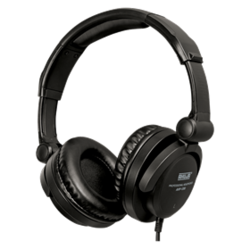 A 3.5mm jack socket is provided for connecting a headband microphone like Ahuja HBM-50. 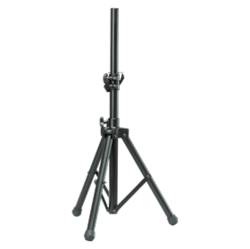 This is useable by the attendant as an alternate to the fixed gooseneck microphone. Portable PA amplifier system . PA megaphone . 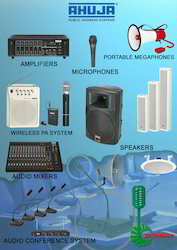 Neckband PA system . Looking for AHUJA PA SYSTEM ?